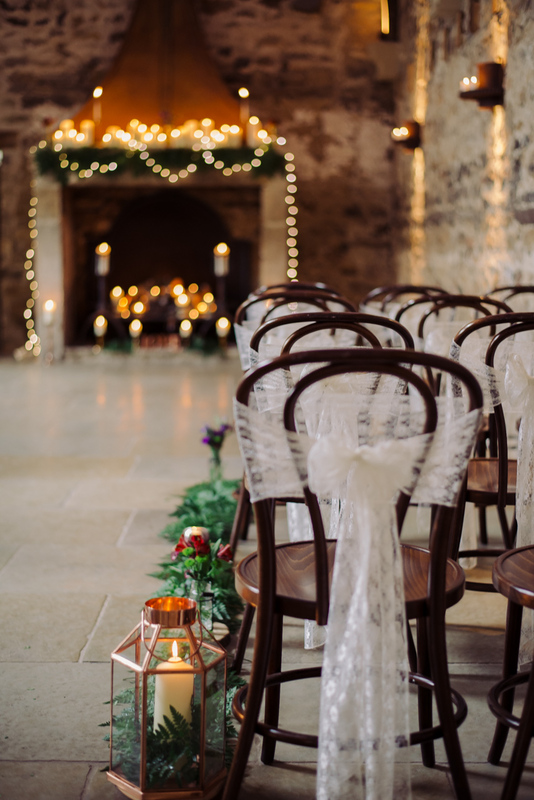 We know this is a bit late for those getting married this Christmas but maybe this gorgeous time of year has inspired you to get married next Christmas! 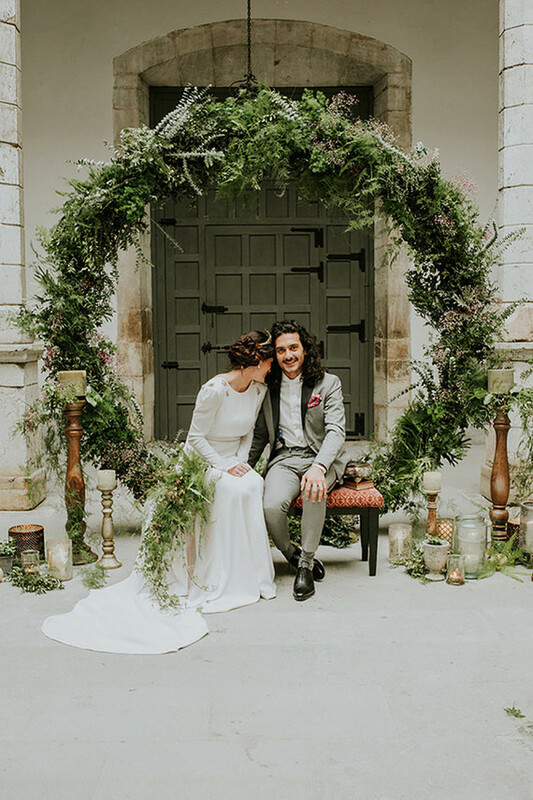 So we have been scouring the blogs and other sources to find some beautiful ideas that make getting married at this time of year so wonderful. You don't have to look far to find a wealth of gorgeous images on Pinterest, so we have curated a little collection of those and others that have an ethical focus. Wrap yourself up in your favourite blanket. Gorgeous winter themed hair accessories help set the tone. 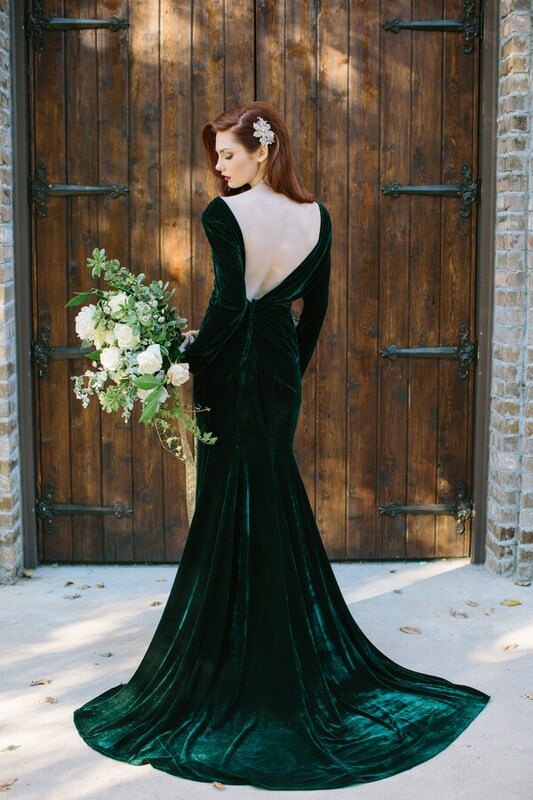 This one from our shoot with Gypsy Rose Vintage is so festive. A stunning festive way to tie napkins. Image from Lattelisa. 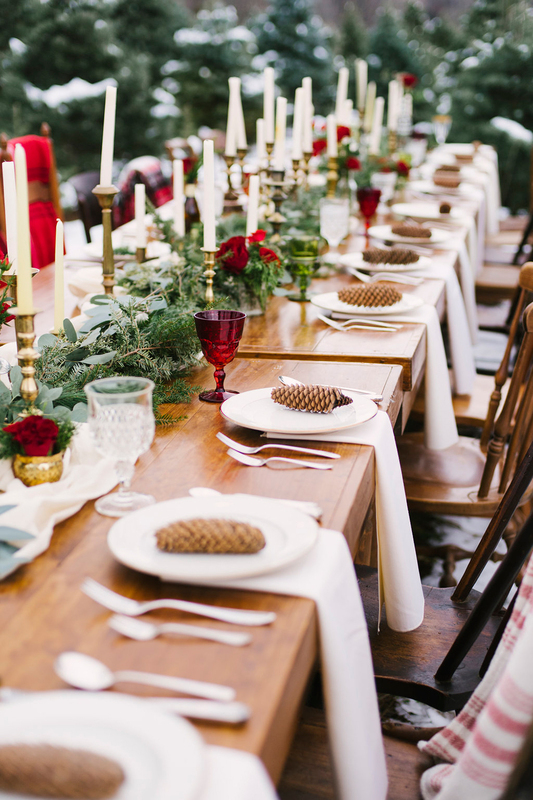 Candles (use soy or beeswax instead of parafin), pinecones, Christmas decs and greenery make a stunning table scape in this inspirational shoot on the Ruffled Blog. Swap the out of season in the UK red roses for in season carnations, amaryllis or poinsettia. The stunning waxflower in season in winter would look beautiful as cake decor, part of your table flowers or bouquet against winter greenery. Here are some more flower ideas. Who said just because it is Christmas the colour theme has to be red? Metallics and greens give a sophisticated look. Image credit. With it being darker earlier their is no better time of year to use candles and lanterns as your decor. Simple and effective like this on Whimsical Wonderland Weddings. Forget the Christmas tree and embrace the wedding wreath instead. Going big for maximum impact like this from 100 Layer cake image by M2 visual. Our Sanyukta Shrestha Elle dress comes in this stunning black too.